Richard Fox Won a Dragon Award — I’m His Editor! You write. I edit. You shine. Richard Fox writes military sci-fi novels, and I’ve been editing his books for years now, from the beginning of the Ember War series to the new Albion Lost and Iron Dragoon series he’s currently writing. 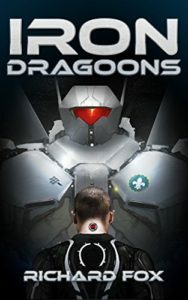 I am so excited to report that Iron Dragoons won the Dragon Award for Military Sci-Fi or Fantasy Novel! Richard is in the company of legends such as Rick Riordan, Harry Turtledove, and Cory Doctorow, who also won this year. If you like this genre, check out Iron Dragoons and see what all the fuss is about. If you’re a writer looking for an editor to help you take your book to the next level, reach out. 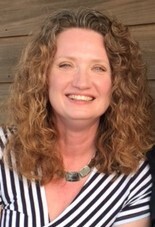 Leave a comment or send me an email at sharon@editorsharonhoneycutt.com and let’s chat about your book. Dialogue Tags: Is “said” all you need? Self-Editing and Stuck? Try this technique! Is your writing all about the characters or all about the plot? Subscribe to my list & get free editing advice!